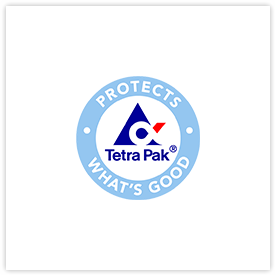 Tetra Pak is the world’s leading food processing and packaging solutions company and one of the largest suppliers of packaging systems for milk, fruit juices and drinks. 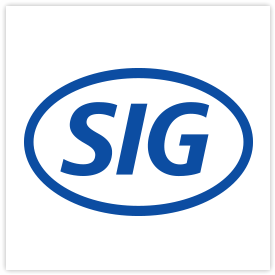 Working closely with our customers and suppliers, we provide safe, innovative and environmentally sound products that each day meet the needs of hundreds of millions of people in more than 170 countries around the world. With more than 24,000 employees based in over 80 countries, we believe in responsible industry leadership and a sustainable approach to business. Our promise, “PROTECTS WHAT’S GOOD™,” reflects our vision to make food safe and available, everywhere. It is a promise that extends beyond our long-held commitment to protect food, capturing too our undertaking to protect people, both inside and outside the company, and to protect futures: the planet’s, our customers’ and our own.